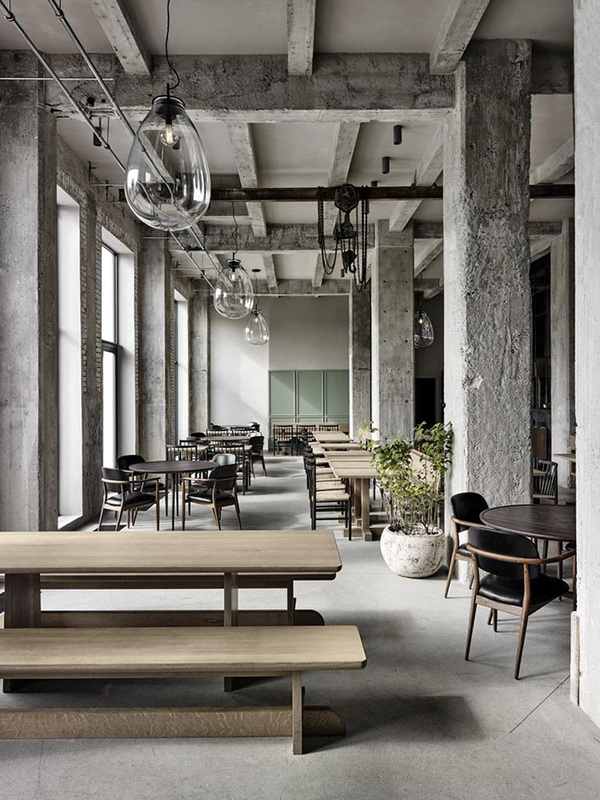 Rene Redzepi, the renowned chef of NOMA has opened a more casual restaurant in CPH called simply, 108. 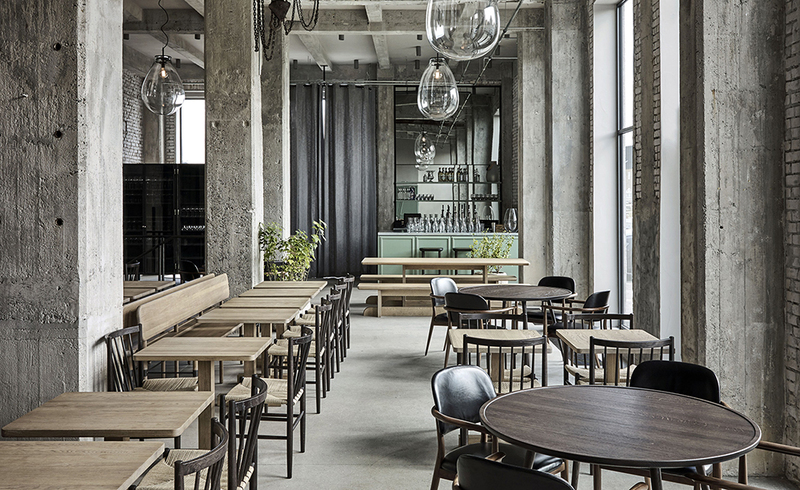 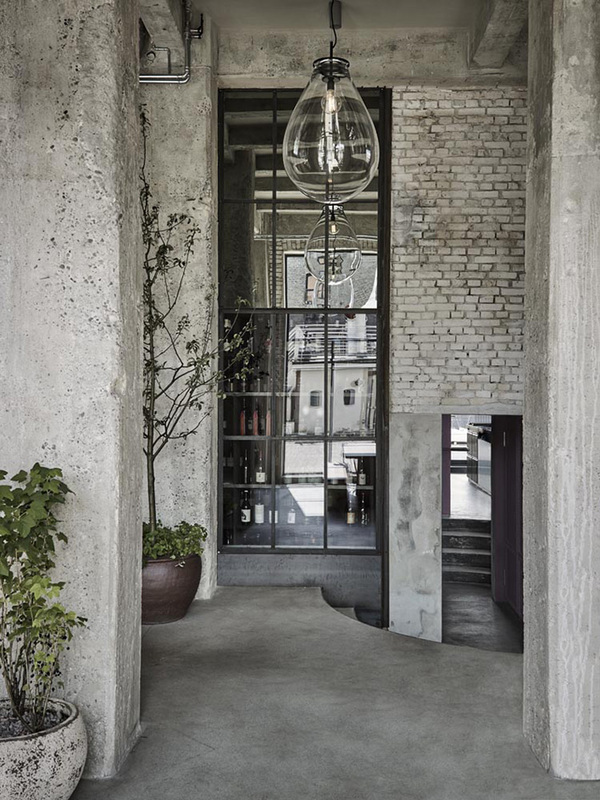 An old oil industry warehouse in Christianshavn was transformed by the fabulous Space Copenhagen. 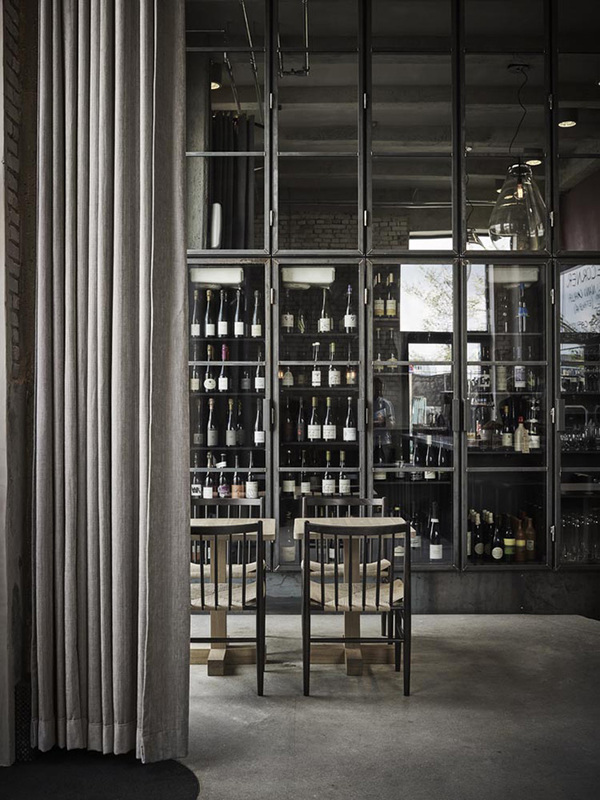 Burnished metal, weathered timber, raw concrete and the slightest stretch of mint cabinets are relieved by natural light through tall windows.